Land Rover Discovery 1 200tdi Fan CowlingIn good used condition, as shown in photo.Free UK Mainland .. Discovery 1 200tdi Air Box Elbow NTC583Good used condition.. Discovery 1 200tdi Air Conditioning Compressor ERR0845Good used working conditionPlease check curren.. Discovery 1 200tdi Air Conditioning Compressor ERR.. Discovery 1 200tdi Auto Gear Lever, Cable And SurroundCable, lever. casingDamage to casingKit as sho.. Discovery 1 200tdi Auto Gear Lever, Cable And Surr.. Discovery 1 200tdi Automatic Flywheel KitGood used working conditionComplete with boltsAs shown in p.. 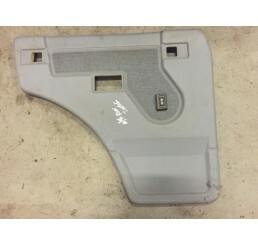 Discovery 1 200tdi Automatic Pedal BoxGood used conditionRemoved from 200tdi DiscoveryAs shown in ph.. Discovery 1 200tdi Complete Engine 140k MilesComplete with all auxilaires including:Turbo, fuel pump.. Discovery 1 200tdi Speedo CableGood used conditionAll fixings work as they shouldAs shown in photo..
Land Rover Discovery 1 300tdi/V8 Boot Door Speaker E26640 Good used condition No damage to spea.. 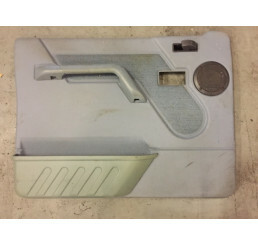 Discovery 200tdi Blue Nearside Front Interior door card, the Door card is in good used condition. It.. 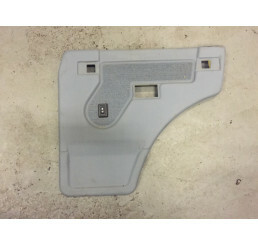 Discovery 1 200tdi Blue Nearside Rear Interior door card. In good used condition, with so.. Discovery 1 200tdi Blue Offside Front Interior door card in good used condition. It has some marks f.. 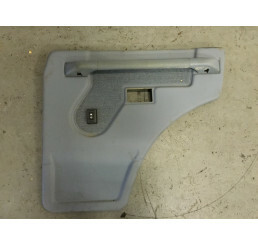 Discovery 1 200tdi Blue Offside Rear Interior door card. Good used condition with some marks fr..
Land Rover Discovery 200tdi Radiator fan cover in good used condition with bolts on the back o.. Discovery 200tdi Starter Motor NAD500210Good used working condition,30 days warranty..